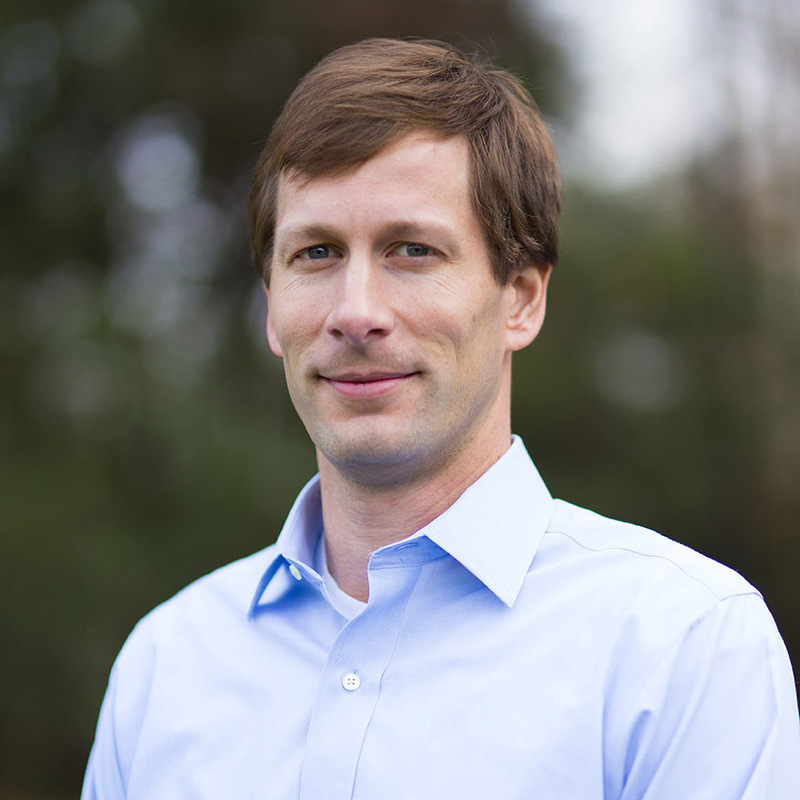 Wake Stone Corporation is involved in commercial real estate development, particularly in Wake County, to help spur economic development and support the growth of the communities we serve. 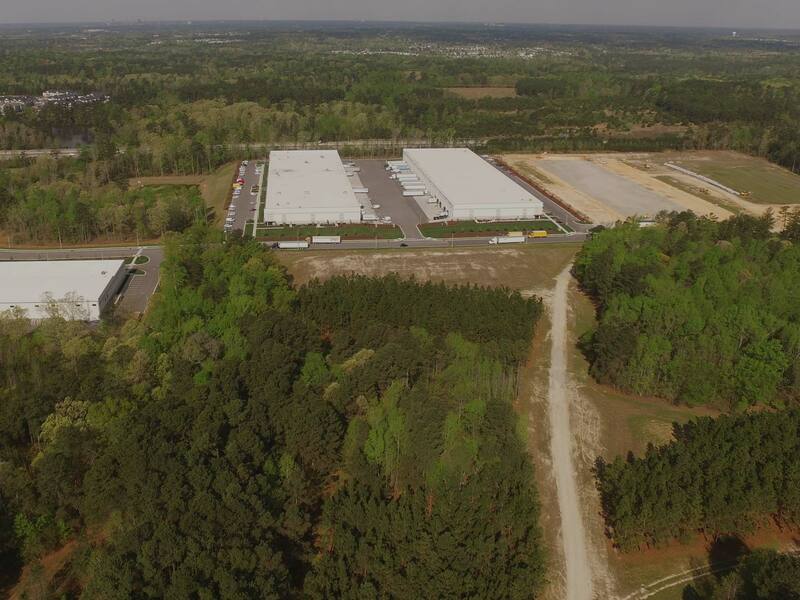 Wake Stone Corporation, in partnership with Williams Realty and Building, developed the Hinton Oaks Industrial Park alongside I-540 near the existing Knightdale Quarry. The first building was a 24,000 square foot build-to-suit in 2015. 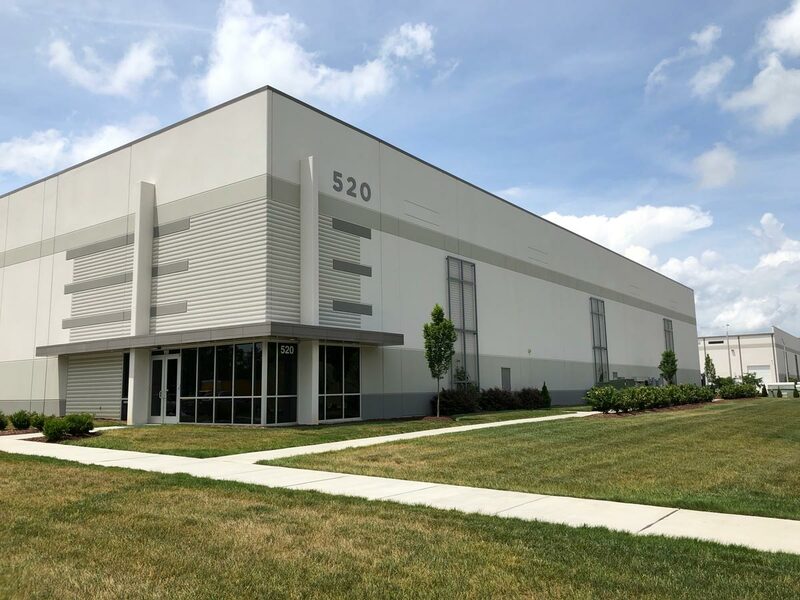 By the end of 2018 we’ll deliver our third 120,000 square foot warehouse and distribution facility, expanding Hinton Oaks to more than 400,000 square feet. 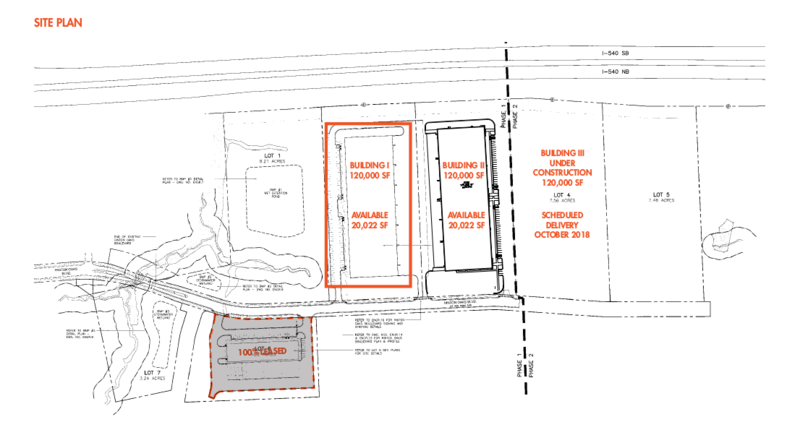 An additional building of 120,000 square feet is planned for the development. 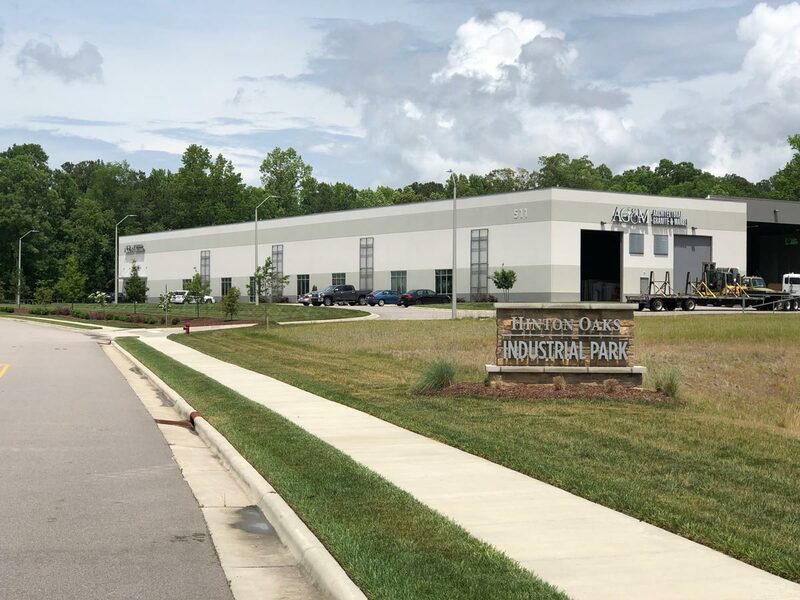 Once complete, the Hinton Oaks Industrial Park will boast more than a half million square feet of industrial space, serving as a significant economic development asset for Knightdale. 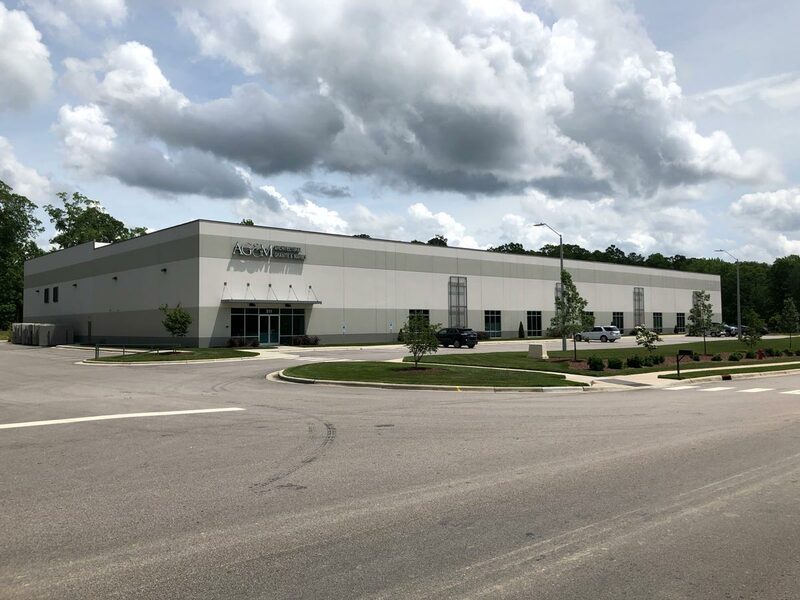 Hinton Oaks is a state-of-the-art industrial park boasting 30 and 32 foot ceilings, tilt up concrete construction and is divisible to 20,000 square feet spaces. Knightdale was the fastest growing submarket in the Triangle in 2017. 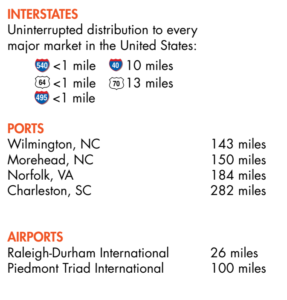 Conveniently located near Raleigh and with visibility and easy access to I-540, Hinton Oaks is the ideal location for local or regional distribution companies providing uninterrupted distribution to every major market in the United States.